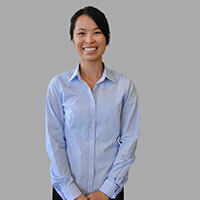 Dr Sim is a general family dentist who graduated from the University of Otago, New Zealand. He provides care in all areas of dentistry including restorations, root canal therapy, gum disease management, wisdom teeth removal, extractions, dentures, crown and bridge, implants, cosmetic whitening and children’s dentistry. Dr Sim’s mix of private practice and community-based clinic experiences from Melbourne and New Zealand allows him to offer flexible dental treatment options and express his expertise in evidence-based dental practice. 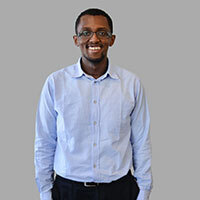 Dr Mohamed is a University of Melbourne graduate who began his journey as a dentist at community-based clinics, providing all aspects of general and emergency dentistry. Together with his extensive experience dealing with complex dental conditions, Dr Mohamed brings a compassionate and gentle manner to his patients. His treatment philosophy is centred around prevention and lifelong quality dentistry. As a current member of the Australian Dental Association (ADA) and Australian Society of Periodontology (ASP), he also places great focus on continual education and professional development, allowing him to provide the latest in dental technology. Dr Mohamed’s interests outside of dentistry include supporting his beloved Arsenal from the English Premier League as well as spending quality time with family and friends. Melbournian born and bred, Dr Ma is a proud University of Melbourne graduate with experience in public as well as private clinics. It allows her to use comprehensive skills to treat a wide range of patients in a gentle and caring manner, while striving to make each dental visit stress-free and comfortable. Dr Ma particularly enjoys working with her patients to discover what each individual wants to achieve with their dental health, and is deeply dedicated to continued education courses to provide her patients with the best treatment options. In her spare time, Dr Ma enjoys baking, cooking and is a massive foodie! She also loves outdoors activities and is frequently out for a hike, swim, ski or bike ride. 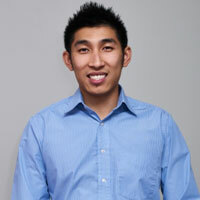 Tan began his career as an oral health therapist at community health dental clinics after graduating from The University of Melbourne. He currently teaches at the Melbourne Dental School, is an Honorary Fellow with the Oral Health Research Stream, Deakin University, and works clinically in both the private and public dental sectors. He holds qualifications with the Master of Public Health, and the Master of Science in Clinical Education. His research interests include economic evaluation of health services research, and has keen interests in public health, preventive care, children’s dentistry and teledentistry. Tan was appointed President of the Australian Dental and Oral Health Therapists’ Association from 2017. He holds several community committee positions including the National Oral Health Alliance, Dental Health Services Victoria Population Health Committee, and the Melbourne Dental School Curriculum Advisory Committee. He has been successful with several research grants, published peer-reviewed publications and presented in local and international conferences. Tan makes the experience at the dental clinic for all his patients enjoyable, and works together to achieve their oral health goals. 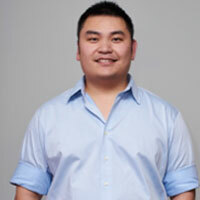 Tan’s personal interests include camping, fishing, futsal and soccer. He is a wine enthusiast and a coffee addict for FairTrade single origin signature blend beans. Linh is originally from Sweden but moved to Melbourne to pursue her university studies and now resides in Melbourne permanently. She graduated as an oral health therapist from the University of Melbourne and works in private practice, community based clinics and partakes in outreach dental research field visits with the university. Linh enjoys caring for patients of all age groups to help them achieve their optimal oral health in a friendly and relaxed environment, and particularly takes pride in making a difference to patients with special needs, the younger patient and those with language barriers. 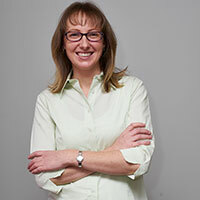 She has also undertaken extensive training in practice management and is an active member of the Australian Dental and Oral Health Therapists’ Association. Linh has always enjoyed her own dental visits throughout childhood into adulthood and is determined to share the same pleasant experience with all her patients. 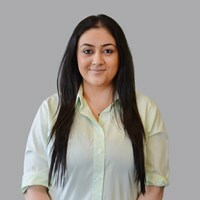 Angela started her dental career as a trainee and completed her Certificate 3 in Dental Assisting through the Royal Melbourne Institute of Technology (RMIT). 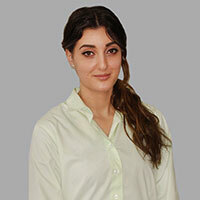 Since then, she has gained extensive experience working alongside general dentists as well as prosthodontists, periodontists and oral medicine specialists. At CHOC, Angela works chair-side nursing for patients and at the front desk, allowing her to interact with all patients on a more personal level. Helping people is a big passion for Angela, and she enjoys making each patient feel at home! 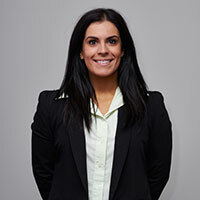 Originally from New Zealand where she qualified as a dental nurse, Amelia moved to Australia in 2011 and continued her career in dental. She particularly enjoys attending to patients’ needs and making them feel at ease. Outside of work, Amelia spends quality time keeping up with her two gorgeous girls and enjoys a good bake-up! 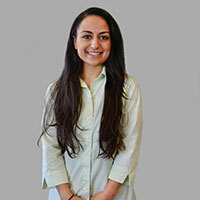 Since obtaining her Certificate 4 in Dental Assisting, Alia has developed a broad interest in all aspects of dentistry. She is qualified to take dental x-rays and particularly enjoys helping patients feel comfortable when they may feel a little nervous. In her spare time, Alia enjoys spending time with her family and friends, going to the movies and catching up on her multicultural TV series. Mary comes from a teaching background and curiously obtained her Certificate 3 in Dental Assisting to become a dental nurse to further explore her professional career. Upon joining the team at CHOC, she looks back at her career change with no regrets. Mary enjoys working in a dynamic environment such as dentistry that brings new experiences and challenges on a daily basis. She takes particular pride in caring for each patient as if they were her own family, and loves to put a smile on everyone around her. Farrah always enjoyed going to the dentist as a child, which eventually led her to become a certified dental nurse. She was equally inspired by her older sister who also works in the field and can’t imagine working around anything but people and teeth! Helping patients feel better about their dental care by providing a calm atmosphere and getting to know them on a personal level is the most satisfying part about her role at CHOC. Outside of dentistry, Farrah also works as a qualified make-up artist and happily shares any tips and tricks. All you need to do is ask! To relax, she enjoys spending time with family and friends, going to the movies, shopping, socialising and drawing.